Open year-round in Christmas, Michigan. 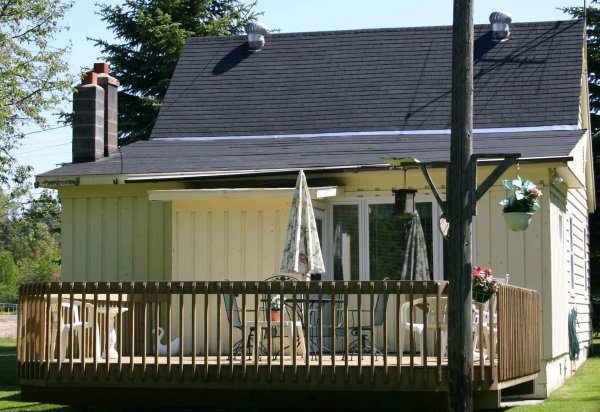 Rental Cottage great place for Snowmobilers and weekend Casino players! Need to look no further! (15 Miles out Munising) Hiawatha National Forest and Grand Island National Recreation Area, a Municipal Marina. There is plenty to do and see with your family & friends. This is a year round paradise with so much to offer. Enjoy a Pictured Rocks Boat Tour, a Pictured Rocks National Lakeshore – Munising Michigan located in Michigan’s Upper Peninsula! Pictured Rocks are comprised of over 15 miles of shoreline. over 17 waterfalls within Alger County. 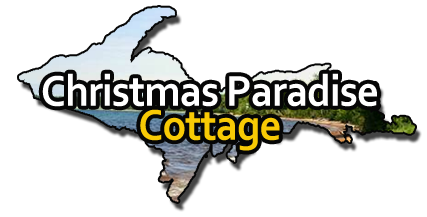 Shipwreck Tour, Grand Island Tour, fish, hike or bike throughout our area and the Hiawatha National Forest ALL LOCATED NEAR YOUR PARADISE GETAWAY IN CHRISTMAS MICHIGAN!